Migos have decided to share a new single called ‘Position To Win’. This new single was first debuted a few weeks during the Mountain Dew commercial they starred in alongside Holly Holm & Joel Embiid. 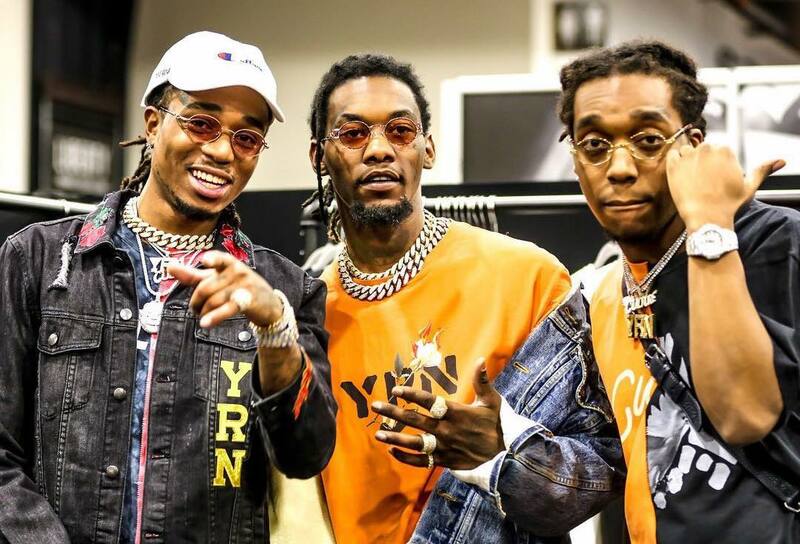 It’s however unclear if this new joint will feature on their upcoming Culture III project or just serve as a single for Mountain Dew but take a listen for yourselves.